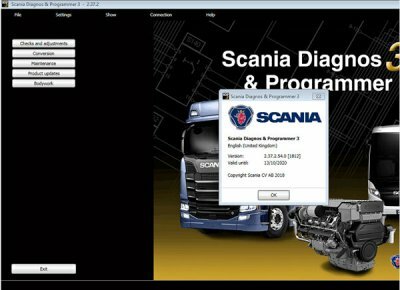 V2.37 Scania SDP3 Software is New scania multi software. 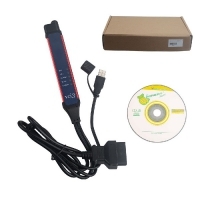 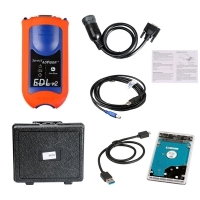 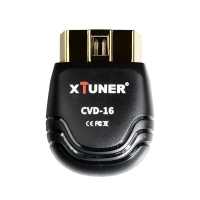 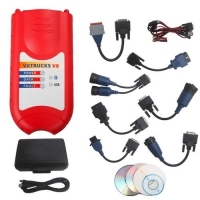 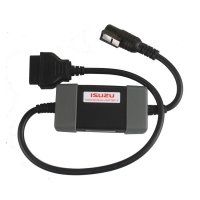 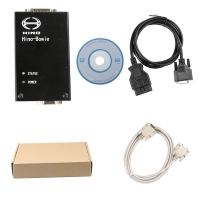 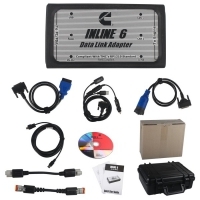 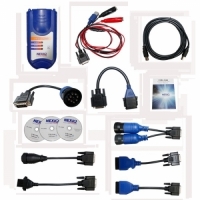 Scania SDP3 2.37 Crack Software Without USB Dongle Not USB Key. 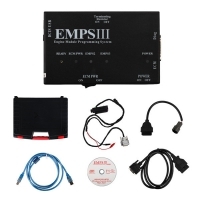 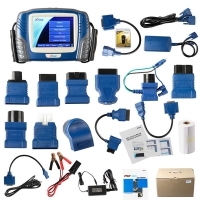 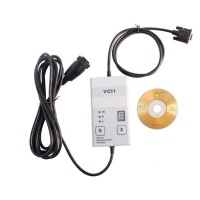 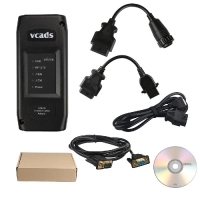 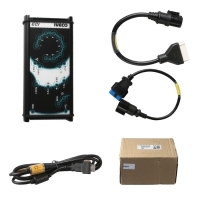 Scania SDP3 2.37 Software Download Can work for scania vci-3 vci 3 scanner.